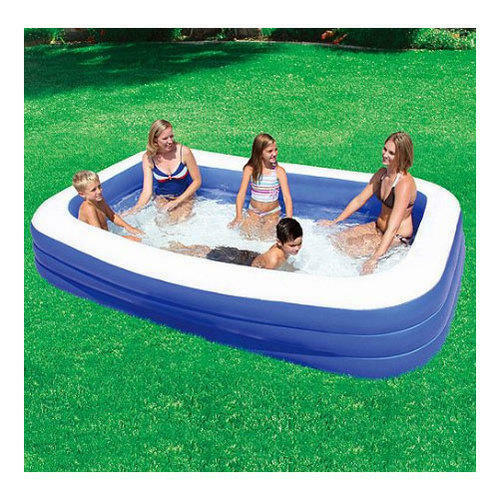 The Australian Taxpayers’ Alliance (ATA), a 75,000+ member national grassroots advocacy group representing the nation’s taxpayers, today condemned WA Commerce Minister Bill Johnston’s call for a ban on the sale of portable backyard pools. NOTE: The ATA’s submission to the WA Legislative Council inquiry on personal responsibility and community safety can be found here. The report canvasses a number of undesirable, counter-intuitive and burdensome examples of Western Australia’s nanny state and calls for the repeal of these laws.